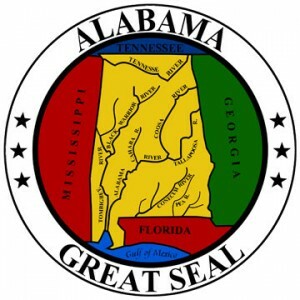 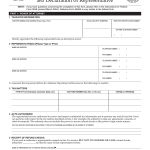 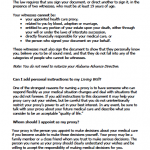 The Alabama power of attorney forms must follow the Alabama Uniform Power of Attorney Act which provides the right for individuals to select someone else to act in their place for financial or health care causes. 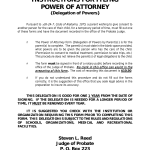 The principal is responsible for all actions taken by the selected agent to whom, with the durable form, will have the right to all monetary related access to the principal’s personal and business affairs. 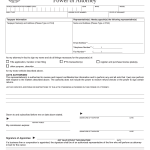 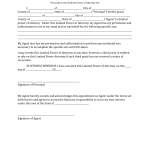 “Power of attorney” means a writing or other record that grants authority to an agent to act in the place of the principal, whether or not the term power of attorney is used.